* Stretch out after each workout: CHECK!! I started off my week great! In the beginning of the week I was eating clean and working out hard, things were great! Then Wednesday came around and it went all down hill from there. I had the major munchies and ate everything in sight! Oh well, it’s a new week and there are new goals! 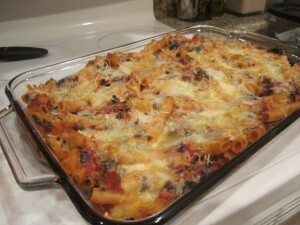 To start my week off right, I cooked one of the five meals for the week, baked ziti (Weight Watchers style). 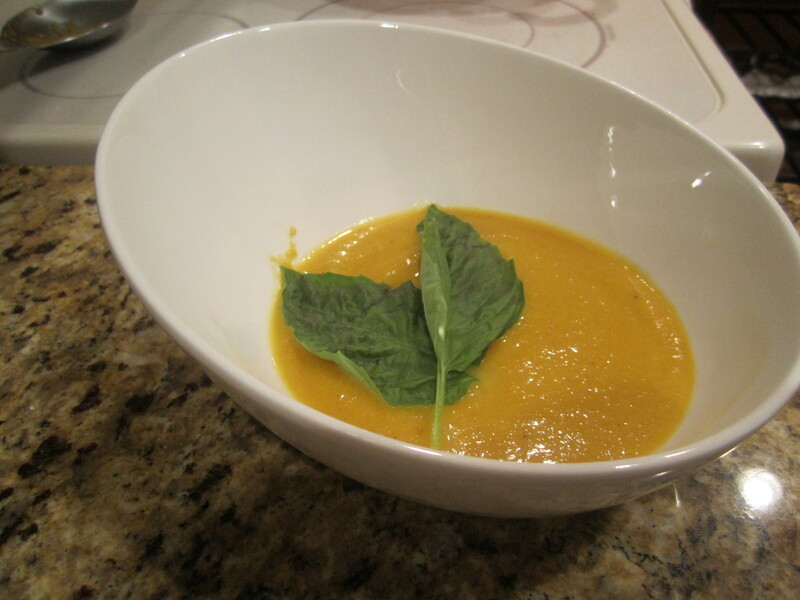 I also prepared pumpkin soup, salad, and lamb (compliments of my mommy). The baked ziti recipe was from Skinny Taste, she is an awesome cook who tabulates all the Weight Watcher points for each recipe she posts. 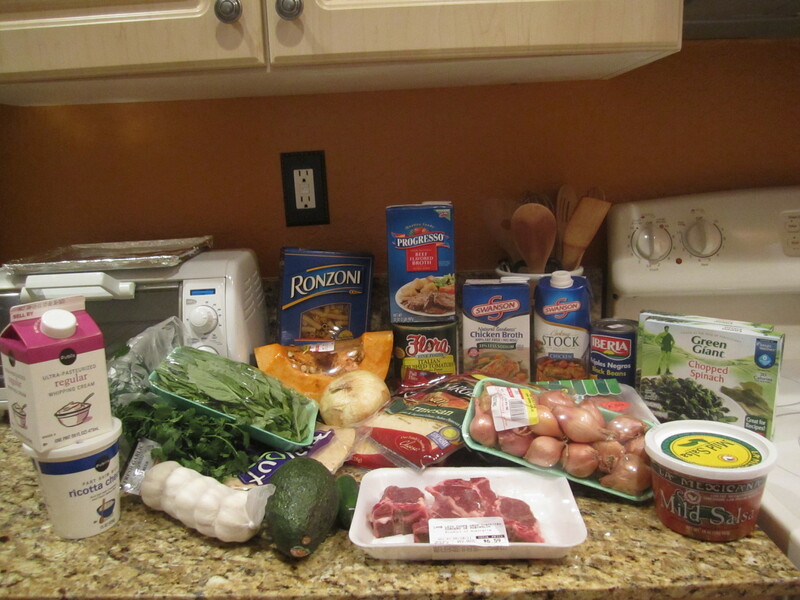 Even though she tabulates Weight Watcher points it is still a great site to get fun and healthy everyday recipes. Lab Rat Cooking Music. 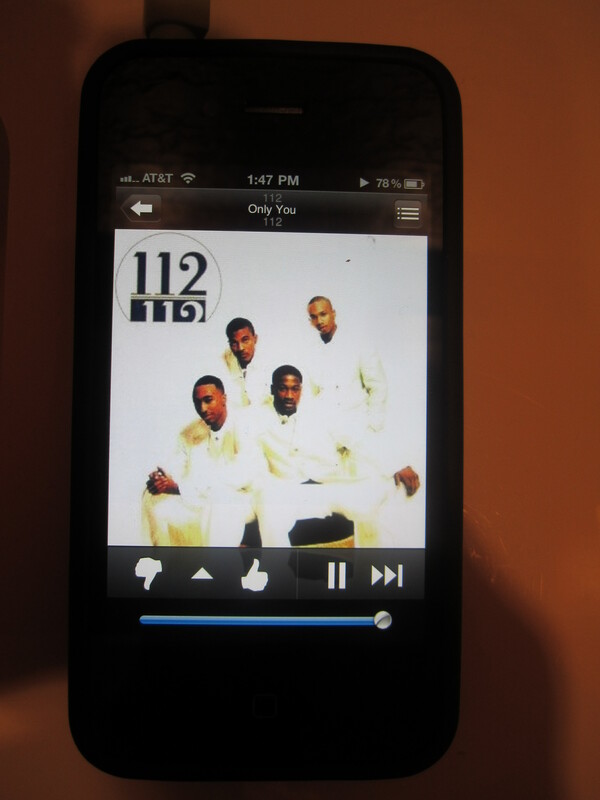 Thank you Pandora! All in all it was a great dinner, and I have plenty of left overs for tomorrow, which means no cooking tomorrow!